Watch the all new trailer for #Alita: Battle Angel now, and see the movie in theaters on February 14, 2019. 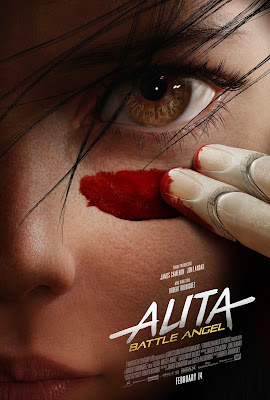 But it is only when the deadly and corrupt forces that run the city come after Alita that she discovers a clue to her past – she has unique fighting abilities that those in power will stop at nothing to control. If she can stay out of their grasp, she could be the key to saving her friends, her family and the world she’s grown to love.